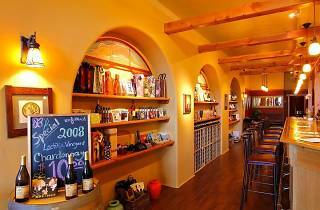 Photograph: Courtesy Casa Barranca Casa Barranca tasting room. 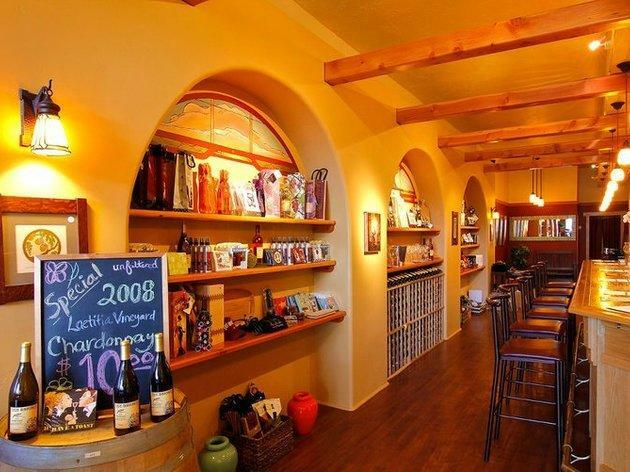 This award-winning certified organic winery was one of the first out in the Central Coast. You don't need a designated driver to visit, however—they have a tasting room right on the main drag in Ojai, where they'll pour flights of their most popular wines (or a la carte tastes, if you want to mix and match) and tell you about the year, the grapes and the process. You can buy bottles to go or stay and drink at the bar. The tasting room also sells souvenir glasses and other wine paraphernalia such as aerators, fancy corkscrews, coasters and the like. If you go, be sure to try the merlot (we swear, it's good) and the big-bodied Arts & Crafts Red.